Our collaboration with We Are The Wilderness has turned into a haunting story! One of the most exciting things to do in the summer is enjoy the perfect weather with non stop live music from top performers. After a mud bath situation last year (due to the unforeseen bad weather), this year we finally have THAT perfect weekend! 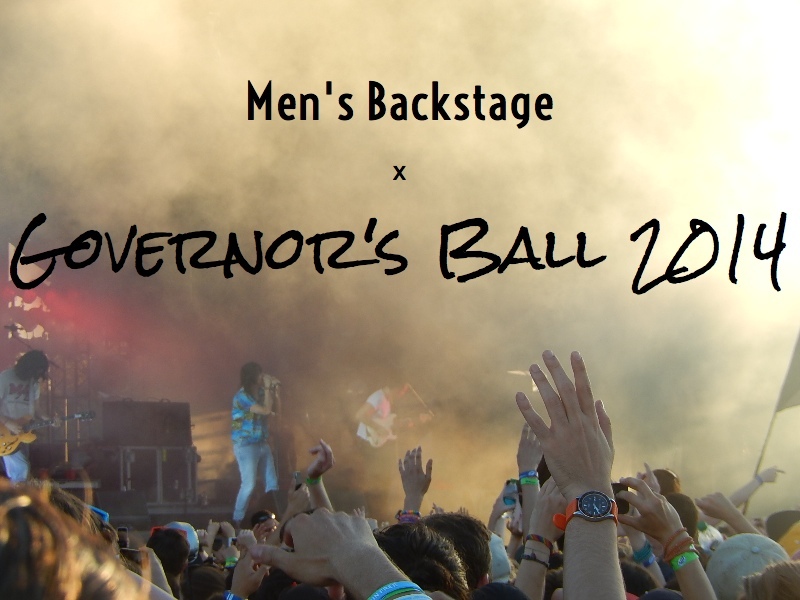 Governor's Ball 2014, once again was set at Randall's Island in New York. It is one of the best and biggest music festivals for the locals and international visitors to enjoy the live music. Though its scale is not as big as Lollapolooza or Coachella, this year's line up is still impressive: Vampire Weekend, Phoenix, Outkast, Skrillex, Jack White, The Strokes along with some up and coming artists. Men's Backstage attended all three days of the festival. It was again an incredible and memorable experience. Here, we are sharing some of the best moments in the festival with you. Did you go /Are you going to any music festival this year? Tell us about your experience and who do you want to see the most!